One of Northern Ireland’s premier investment areas, Lisburn Castlereagh is an ambitious and entrepreneurial city. A business-friendly location, it’s a superb choice for investors who require a strategic all-island base, offering easy access to the UK and the Republic of Ireland. 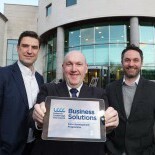 Excellent transport & state-of-the-art communications make Lisburn Castlereagh the smart choice. 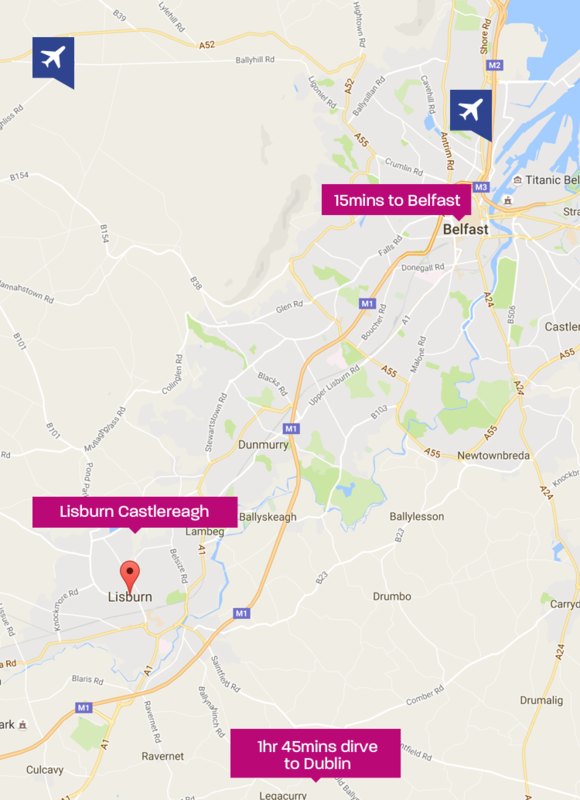 Lisburn Castlereagh offers a low-cost, high-value location for investors from all over the world. Well educated workforce with a strong work ethic that consistently impresses investors. Easy access to two Universities. The area is committed to supporting business growth, attracting foreign investment & encouraging innovation. Based on your needs our Investment Team can help you connect with the network of top-class companies, universities and research centres. Through us you will find the expertise and support you need to grow your business. Our service includes matching investors with opportunities in the Lisburn Castlereagh area. 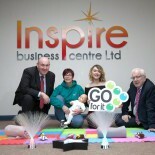 Why Invest in Lisburn Castlereagh?